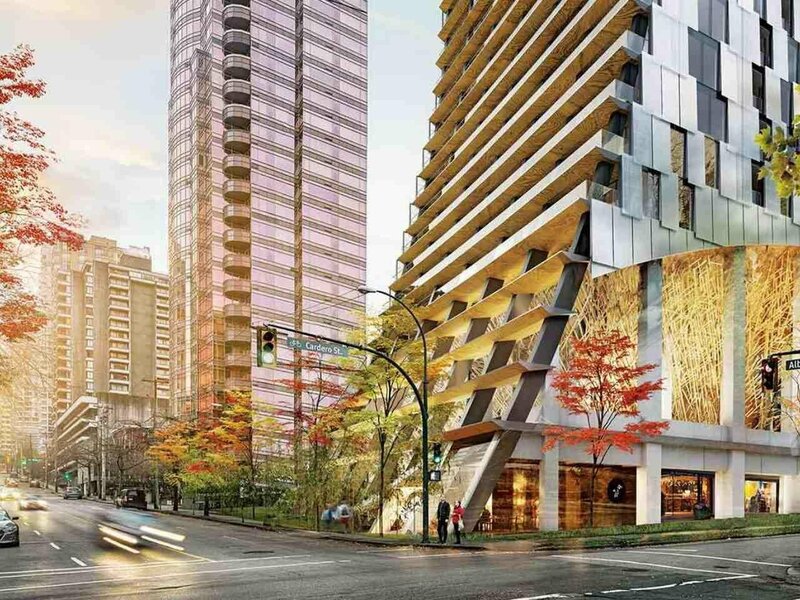 Best Priced Assignment in the SOLD OUT and highly sought after 1550 Alberni. 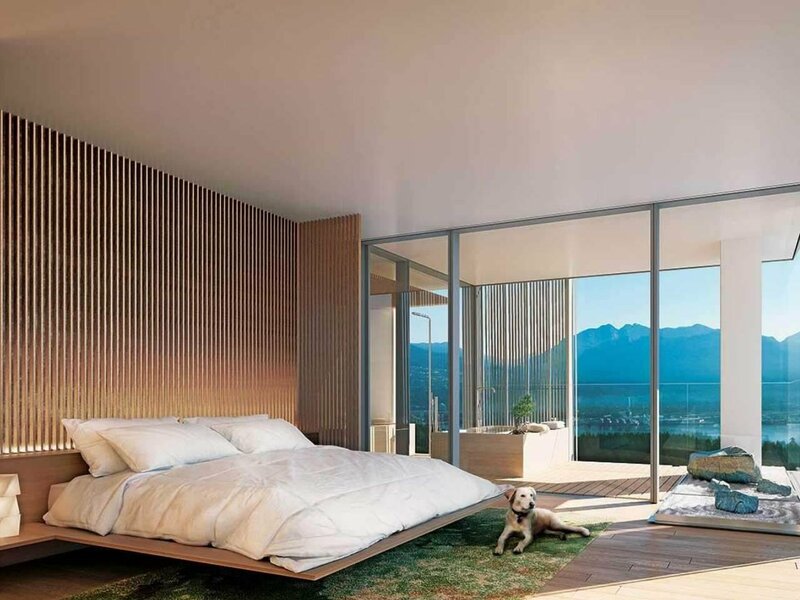 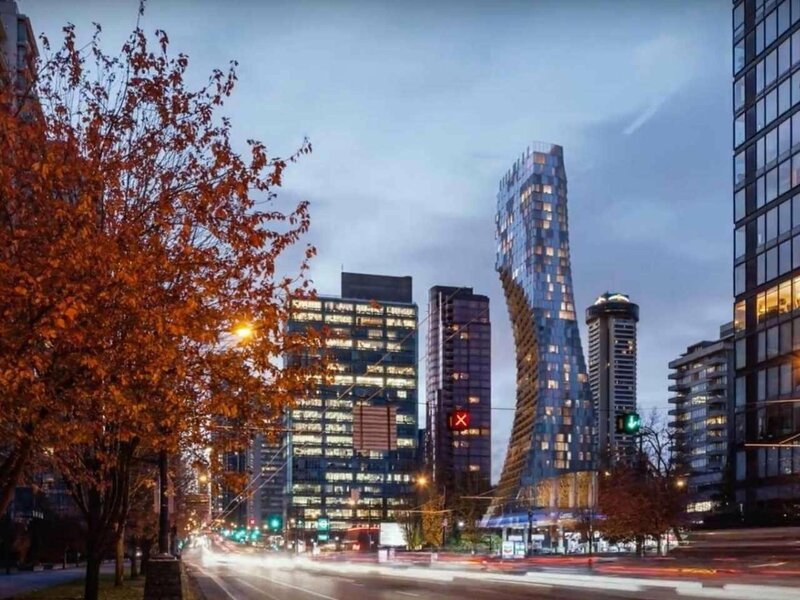 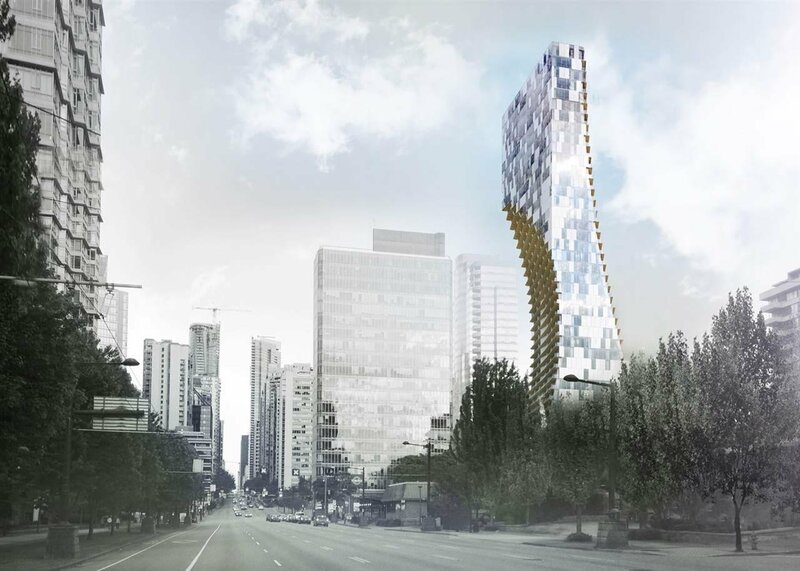 Developed by Westbank and designed by Japanese Architect Kengo Kuma, this uniquely shaped 43-storey residential tower will be an iconic landmark in the heart of Vancouver for years to come. 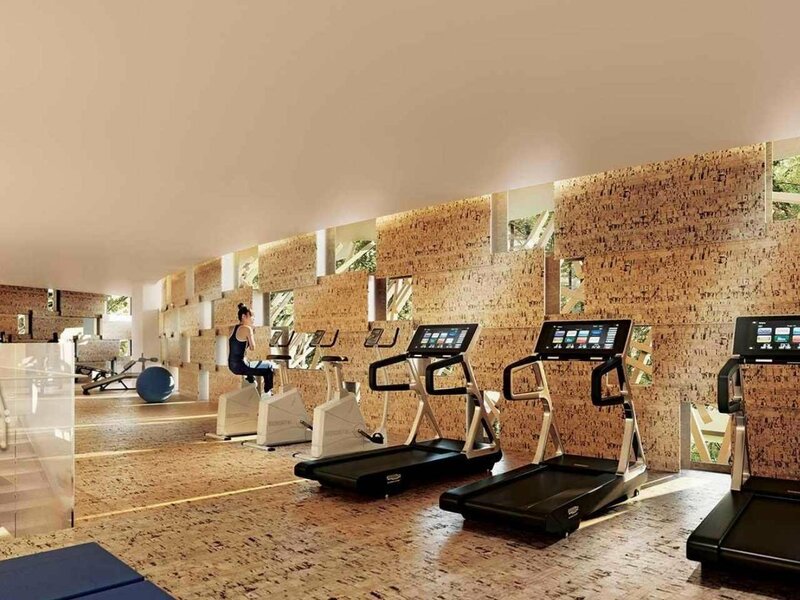 The building’s residents will enjoy a private inner garden, wine tasting room, listening (music) room, gym, indoor swimming pool, art gallery and more. 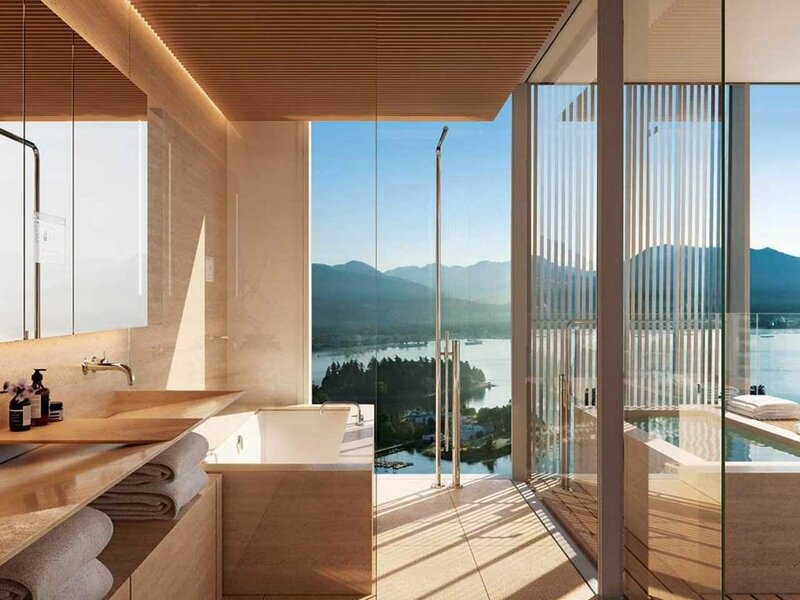 This one bedroom unit features a spacious and elegant 1140 sqft with high end finishes. 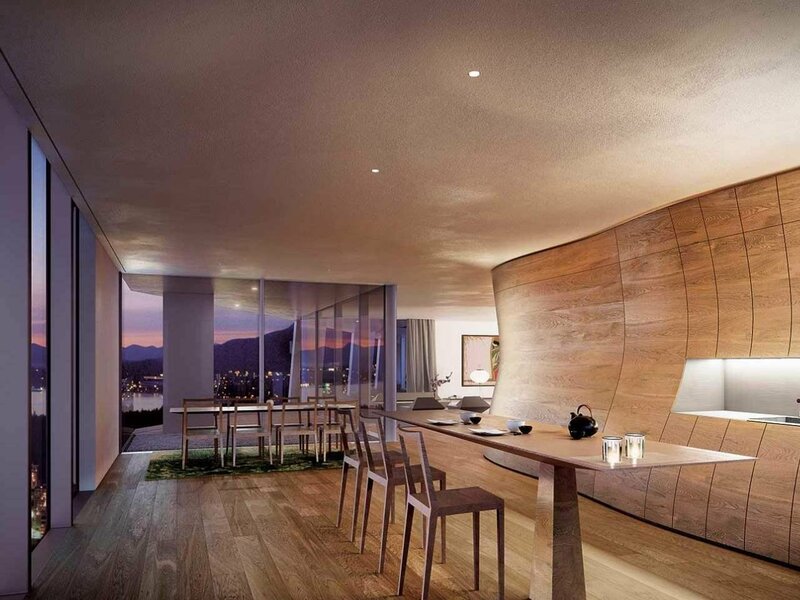 Includes a custom kitchen table designed by Kengo Kuma, 1 parking stall, and a personal wine locker in the buildings wine room. 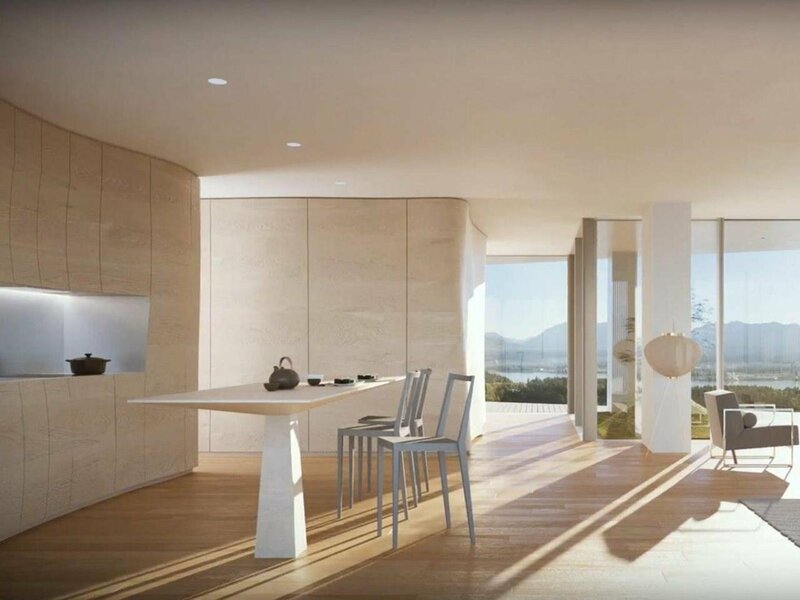 Walking distance to all restaurants and shopping.